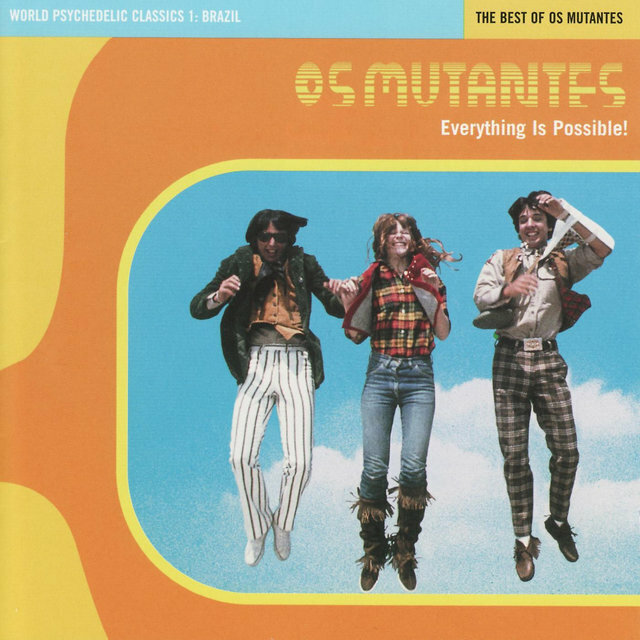 Though rarely heard outside their Brazilian homeland (especially during the first phase of their career), Os Mutantes were one of the most dynamic, talented, radical bands of the psychedelic era — quite an accomplishment during a period in which most rock bands spent quality time exploring the outer limits of pop music. 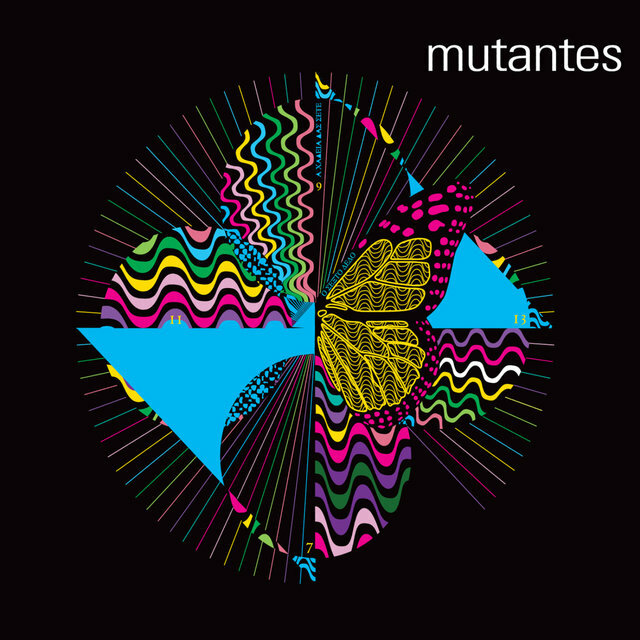 A trio of brash musical experimentalists, the group fiddled with distortion, feedback, musique concrète, and studio tricks of all kinds to create a lighthearted, playful version of extreme Brazilian pop. 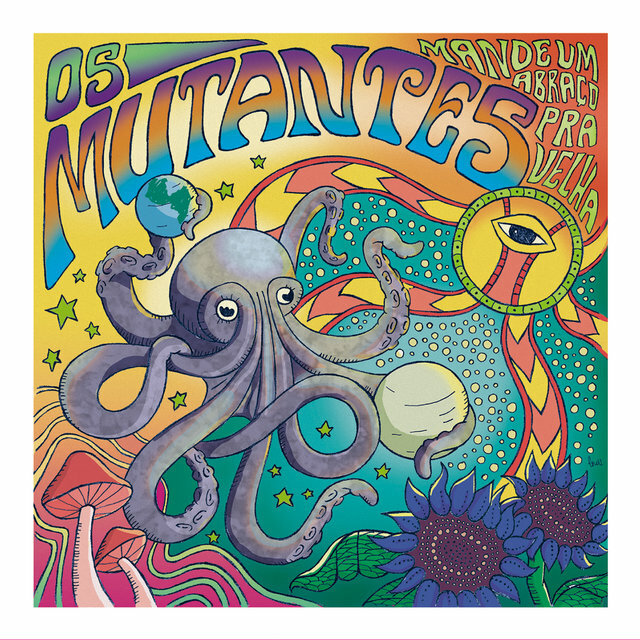 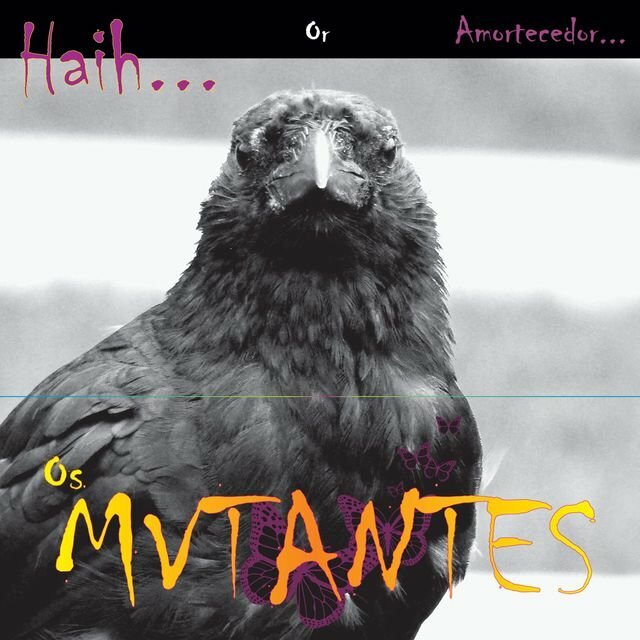 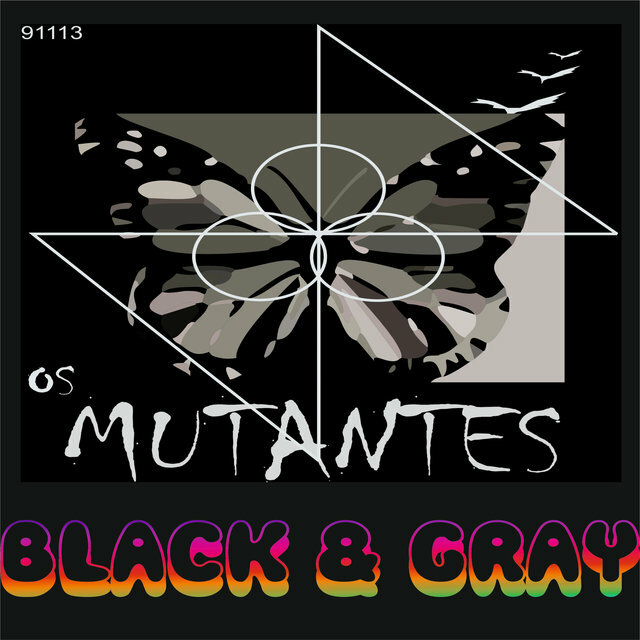 By the end of 1968, Os Mutantes delivered their self-titled debut, a raucous, entertaining mess of a record featuring long passages of environmental sounds, tape music, and tortured guitar lines no self-respecting engineer would've allowed in the mix (especially at such a high volume). 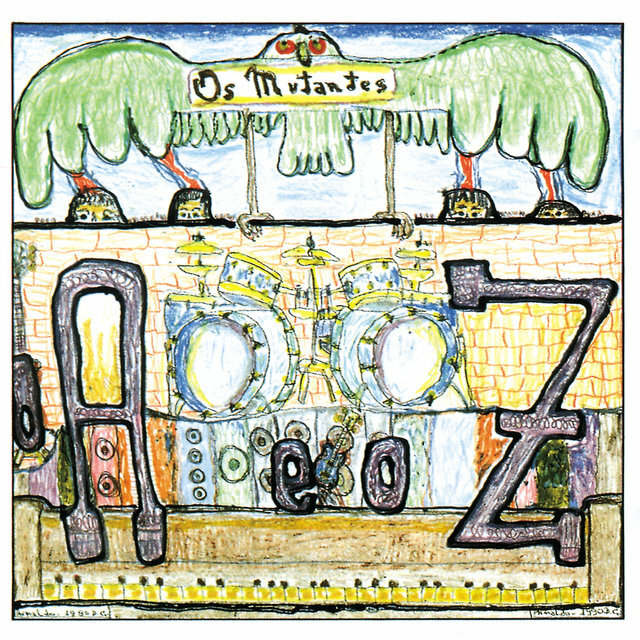 After time spent backing Veloso and recording a second LP of similarly crazed psychedelic pop, the band ventured to France and Europe for a few music conference shows. 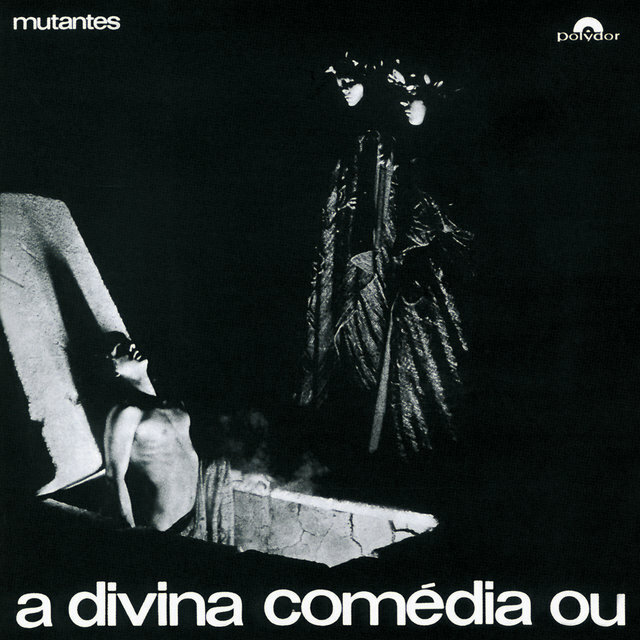 Upon returning to Brazil, they set up their own multimedia extravaganza — complete with film, actors, dancing, and audience participation. 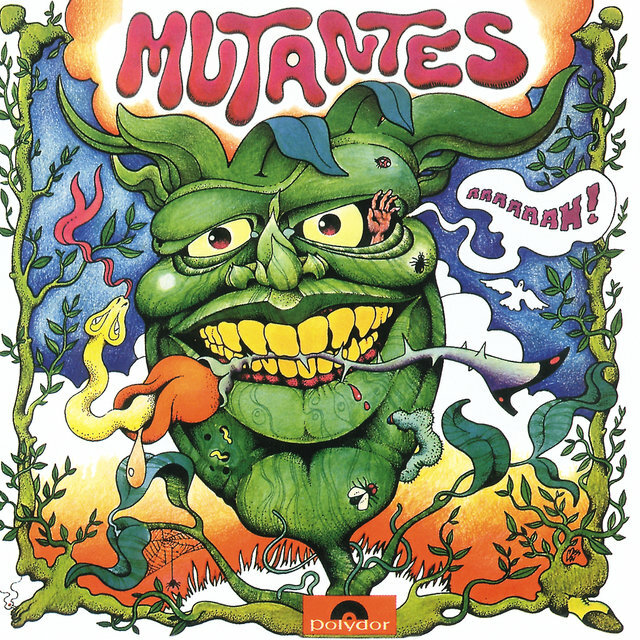 Despite distractions of all kinds, the group also managed to record LPs in 1970 (Divina Comedia Ou Ando Meio Desligado) and 1971 (Jardim Eletrico), both of which charted the band's shifting interests from psychedelic to blues and hard rock. 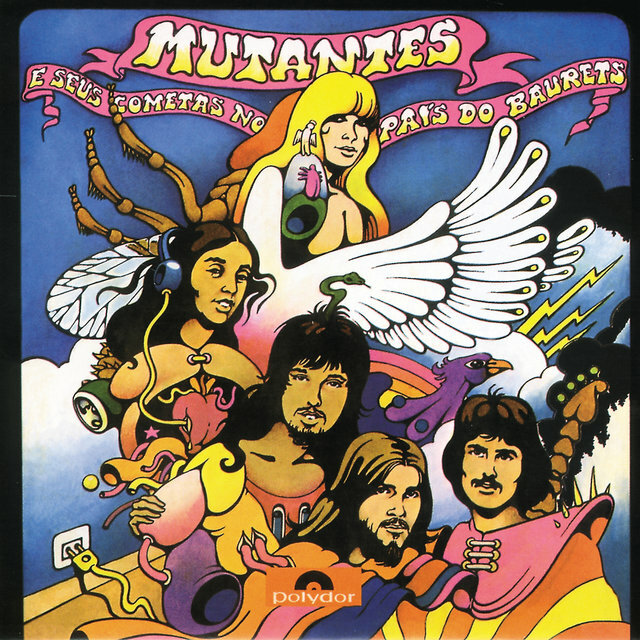 After 1972's E Seus Cometas No Pais Do Baurets, Rita Lee departed or was fired from the band (accounts vary), and resumed a solo career that ran concurrently with Os Mutantes (her debut, 1970's Build Up, had been co-produced by the Baptistas). 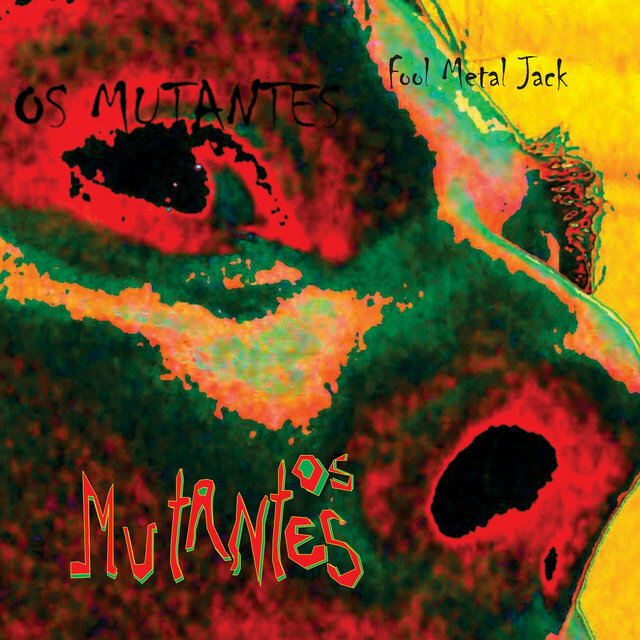 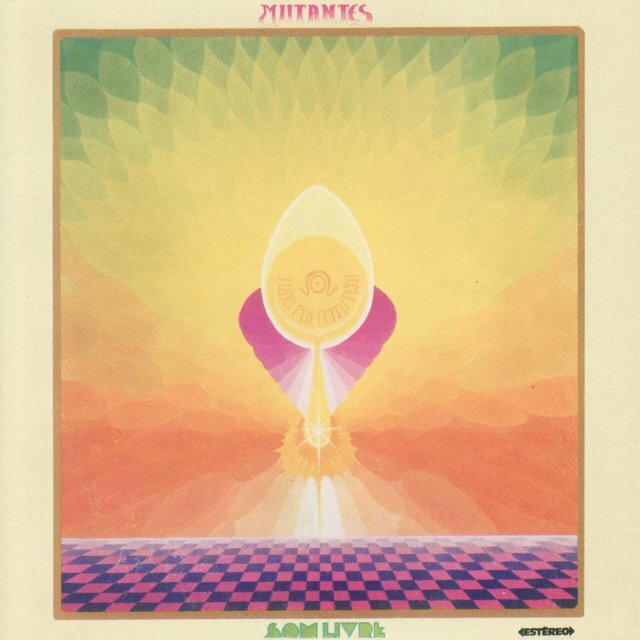 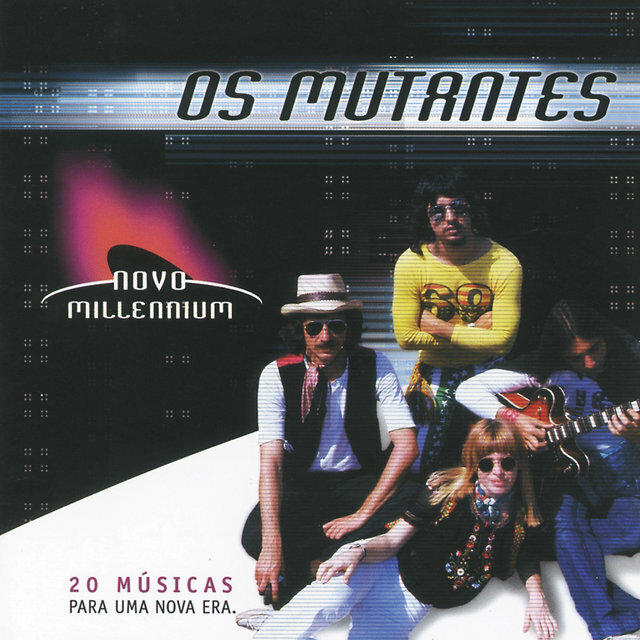 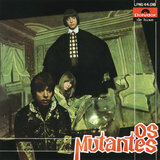 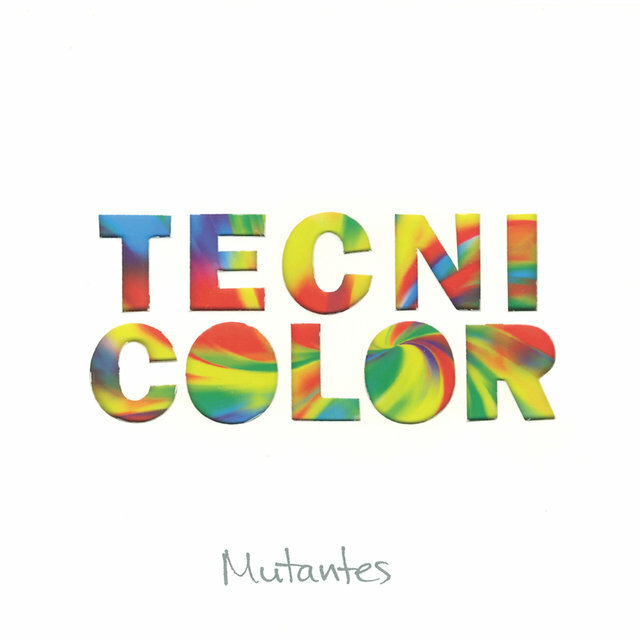 Later Mutantes LPs displayed influences from prog rock, and after Arnaldo Baptista left the fold as well, the band's LPs included a succession of bandmembers — later-to-be-legendary producer Liminha, keyboard player Túlio, and drummer Rui Motta. 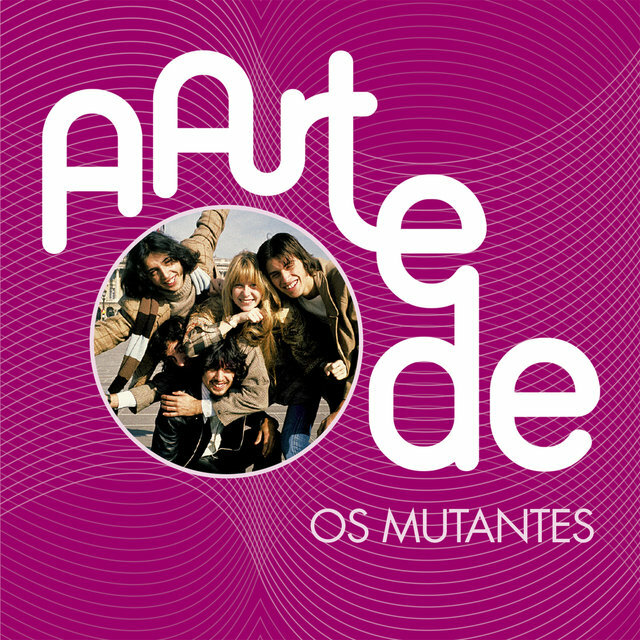 Except for a 1976 live record, 1974's Tudo Foi Feito Pelo Sol was the band's final LP. 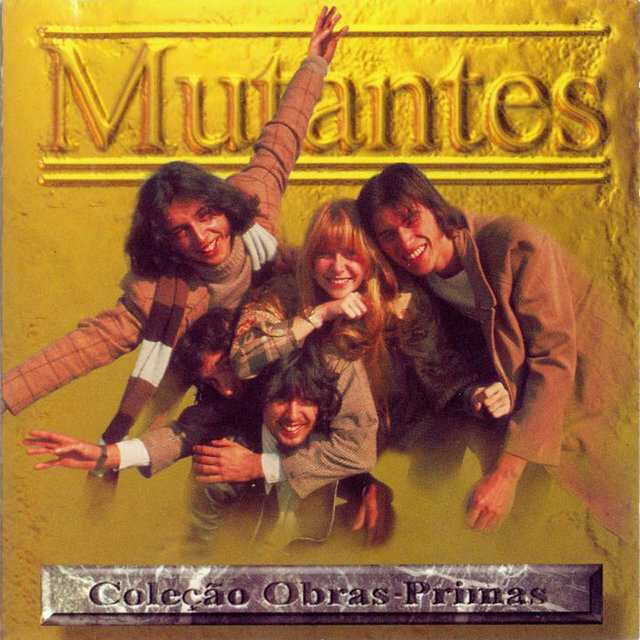 Sérgio later moved to America, where he played with Phil Manzanera, among others. 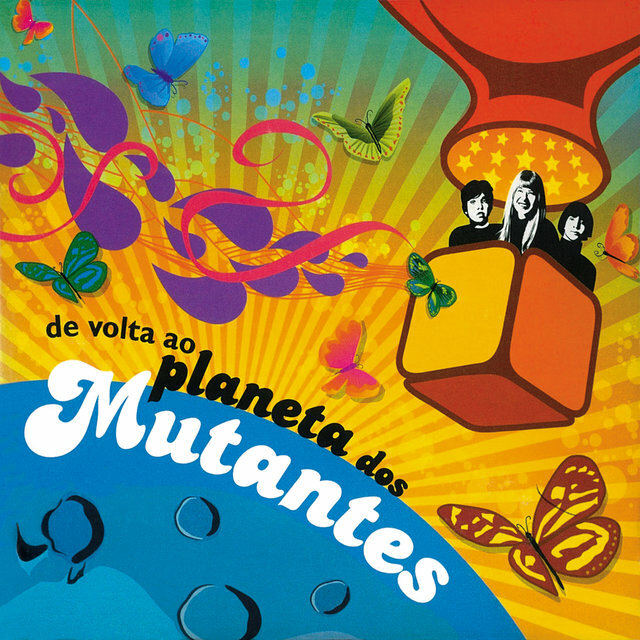 After recording a 1974 solo album, Arnaldo played with a new band (Space Patrol) during the late '70s and spent time in a psychiatric hospital before emerging for his second solo work, 1982's Singin' Alone. 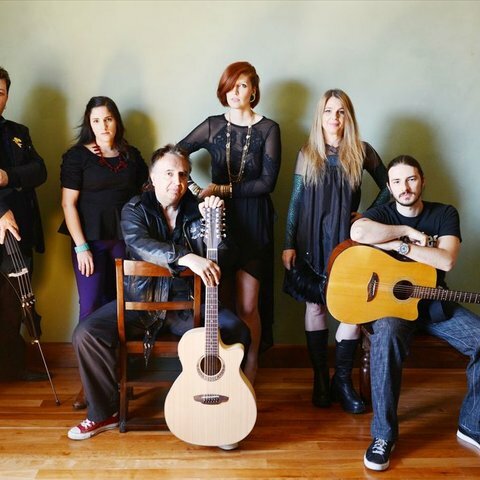 Meanwhile, though Rita Lee's solo career began sputtering near the end of the '80s, the band turned down a request for a 1993 reunion show by Nirvana's Kurt Cobain. 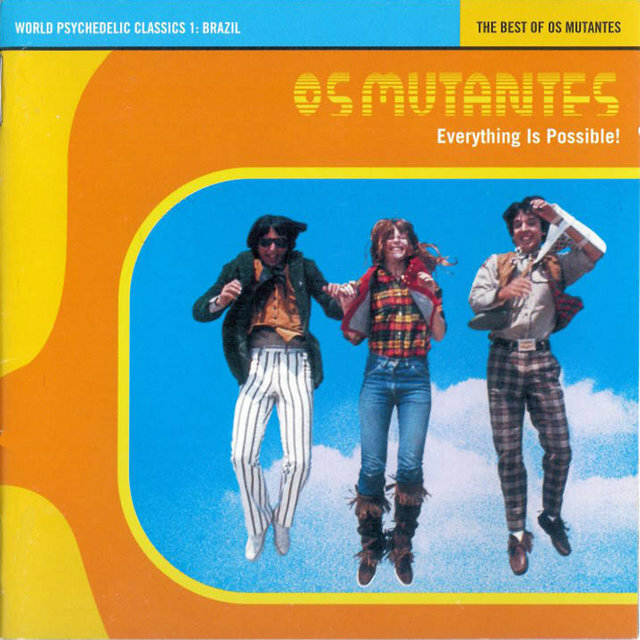 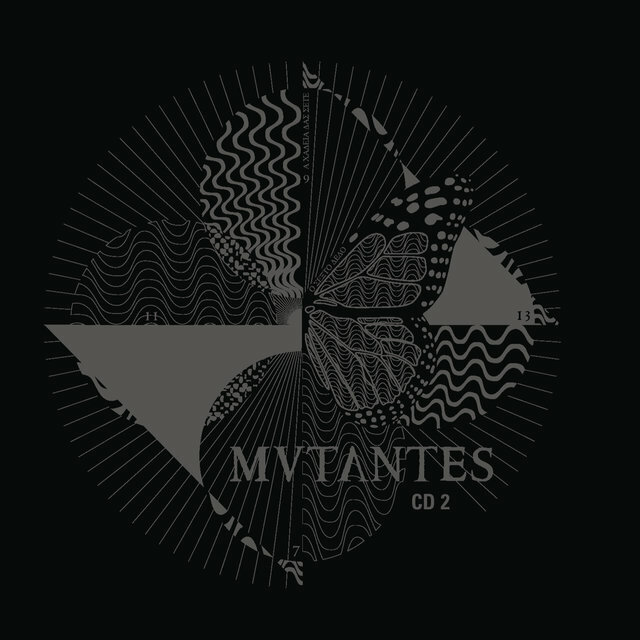 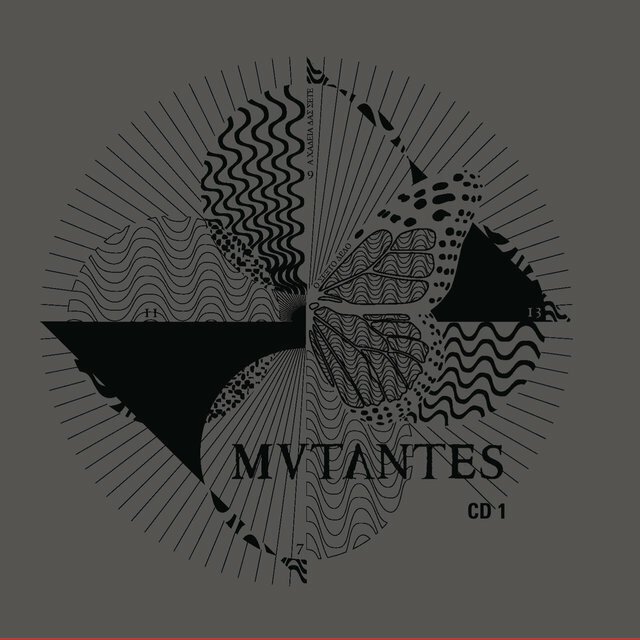 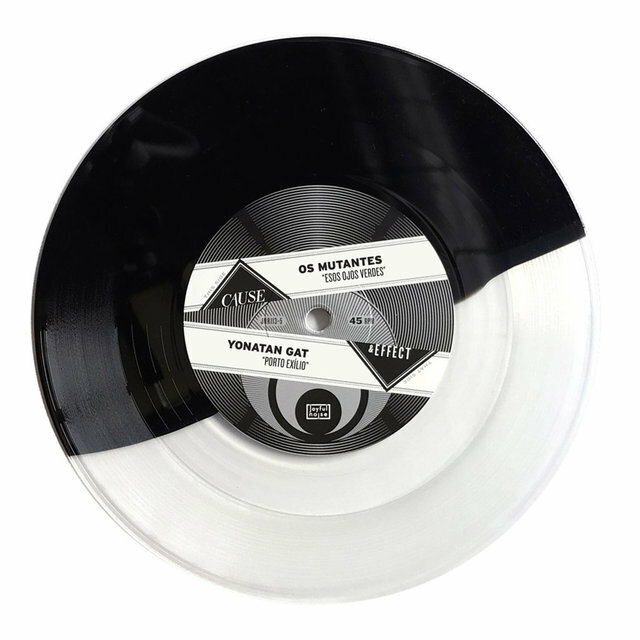 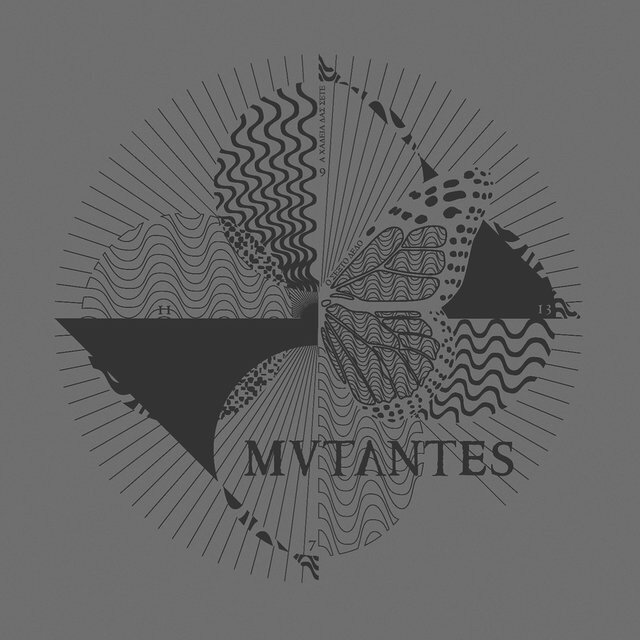 Six years later, the Omplatten label reissued the first three Mutantes records, and David Byrne assembled the Everything Is Possible compilation through Luaka Bop.